Healthy hedgehogs live around 7 years, but it is mostly about wild species. 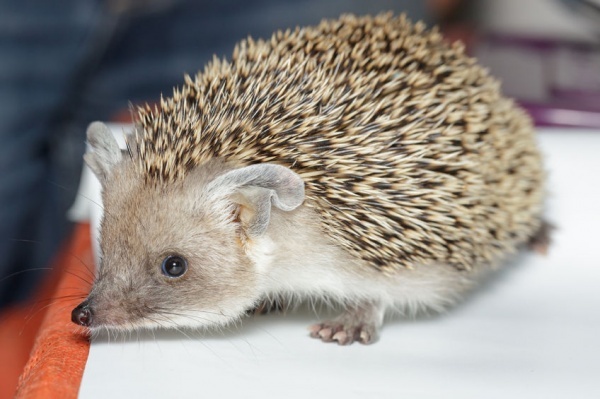 Domestic hedgehogs often suffer from different diseases, including Wobbly Hedgehog Syndrome and cancer. It is probably because of poor care. People get hedgehogs, but have no idea how to care for them. Do not be one of them. Do your research before having this exotic pet.